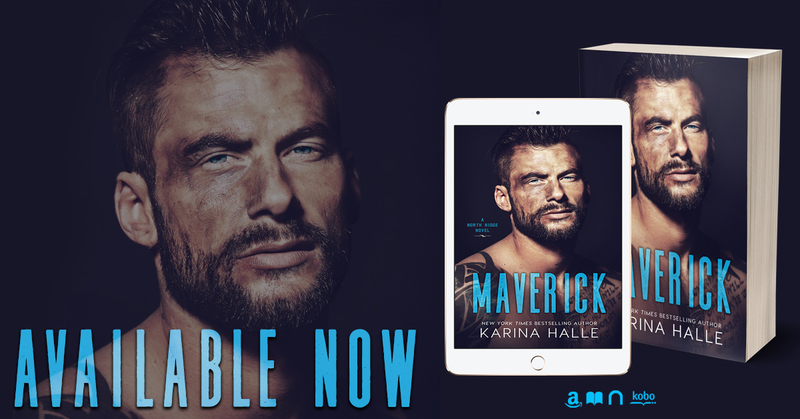 Maverick, an all-new contemporary STANDALONE by New York Times Bestselling author Karina Halle is LIVE!!! 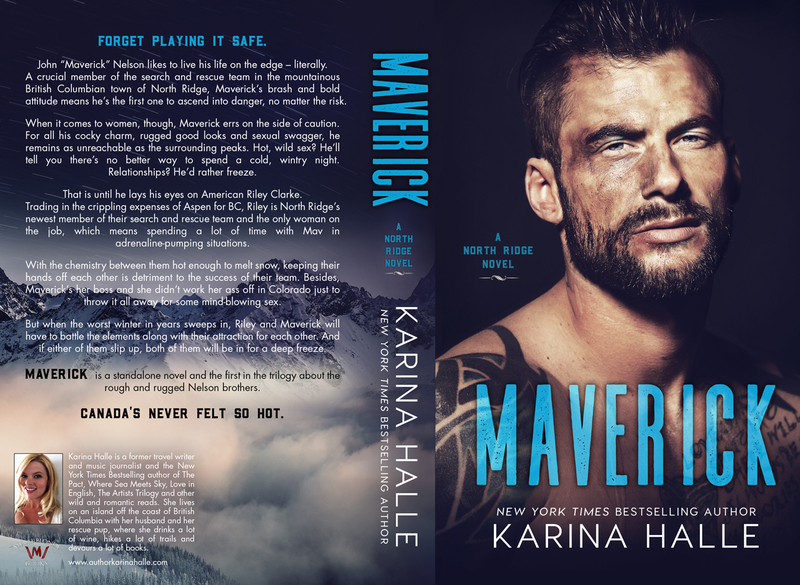 Maverick is a complete standalone novel and the second book about the rough and rugged Nelson brothers. Get ready for one wild alpha mountain man – Canada’s never felt so hot!